The species is distributed in Arctic Europe and Asia, Altay and Caucasus Mountains. The Caucasus Mountains are inhabited by subspecies E.i. inexpectata (Sheljuzhko, 1934). This tundra species was found inhabiting alpine grasslands of Gegham Mountains of Armenia quite recently, and therefore it was not well studied yet. 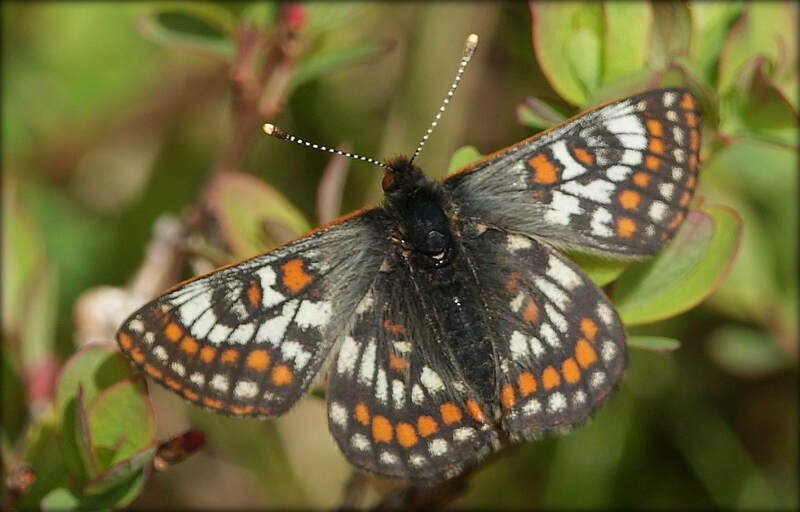 It is assumed that Lapland Fritillary occupies elevations from 2700 to 3000 m a.s.l., that its host-plants belong to Plantago, Veronica, and Vaccinium, and that its flight period is from late July till mid August; however the peculiarities of the species require additional study. So far the species is mentioned in private collection, and its distribution and abundance in Armenia require additional study, as well as its population trend and current and potential threats. The species is not included in the Global and Armenian Red Lists, as well as is CITES and Bern Convention; however is listed in European Red Book as Near Threatened, with mentioning the climate change as the main affecting factor. 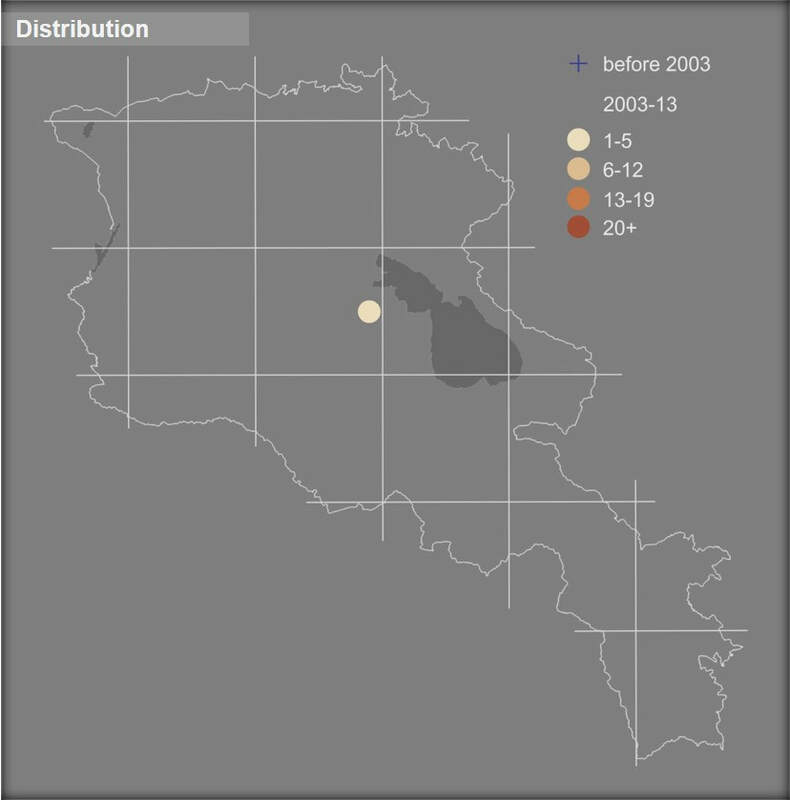 Preliminary assessment of its conservation status for Armenia suggests it as Data Deficient, and therefore it is very important to begin full-fledged study of biology and ecology of the species in Armenia, aimed at clarification of the endemic subspecies of Lapland Fritillary's state and development of appropriate conservation measures. It is especially important because the known distribution of the species is not covered by any protected areas and Emerald Sites.